Edem a visionary and results-oriented IT Professional. 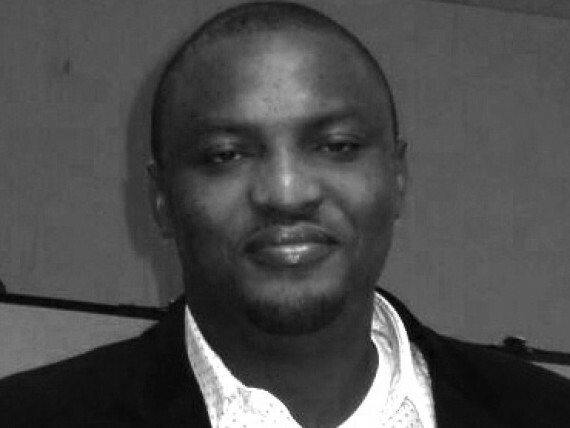 Edem B. Duke is a visionary and results-oriented IT Professional, with 8 years’ experience in supporting, managing and delivering IT projects. He holds a Master of Science degree in applied computing and information technology from the University of Bedfordshire, Luton, United Kingdom. Edem currently works as an IT Services Manager for a University in Washington DC, USA.